CiloGear Shovel Pocket fits all WorkSacks. This Shovel Pocket is designed to carry a BD Deploy 7 inside. The fabric is a super durable 420d Cordura. 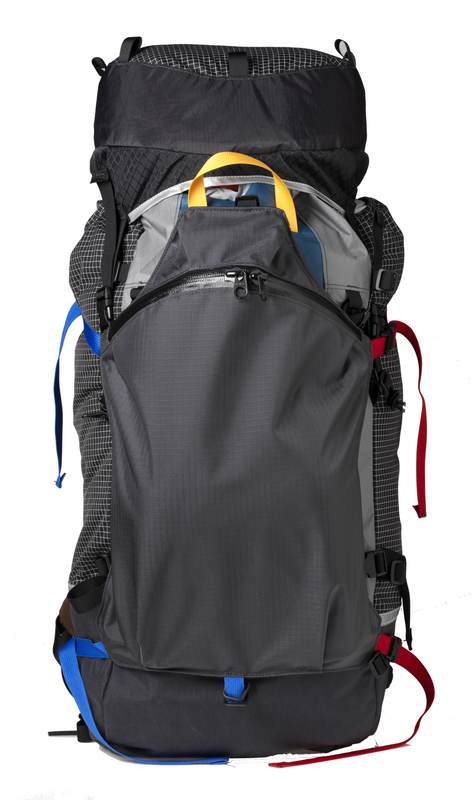 One side compresses with side release buckles to allow quick access to ice tools and crampons on the pack or to deploy a snowboard carried via the Shovel Pocket.